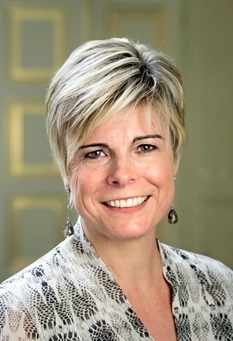 News Regarding Her Royal Highness Princess Laurentien of the Netherlands. For more information about today’s visit as well as to view photos please click here. Previous Their Majesties King Willem-Alexander and Queen Maxima of the Netherlands Host the 2014 Nieuwjaarsontvangst.